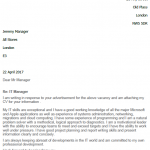 IT Departments are essential in any organisation as so much of what we do relies on computers, tablets and other mobile devices. 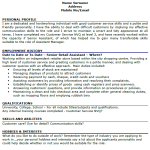 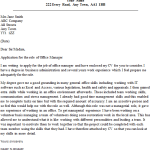 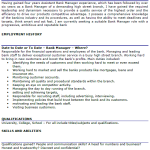 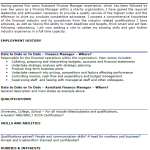 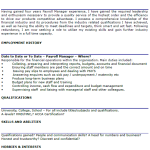 Use this letter sample if you want to apply for Office Manager job vacancies. 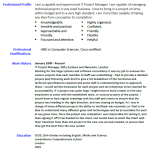 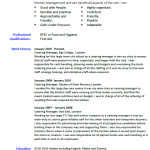 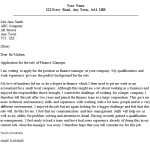 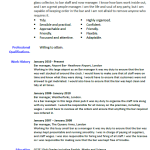 you should amend this sample letter as suitable before sending it to the employers.